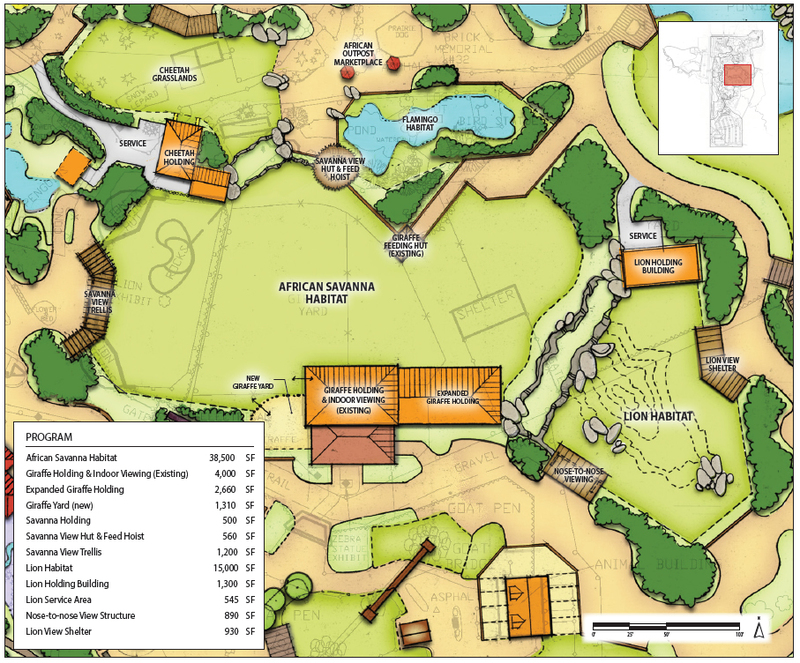 In January 2017, the NEW Zoo & Adventure Park, in partnership with the N.E.W. 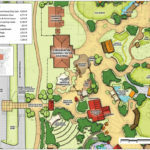 Zoological Society, released a brand new Master Plan after a six-month collaborative planning process. 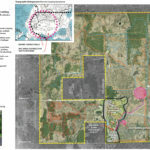 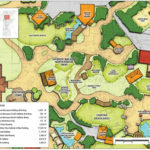 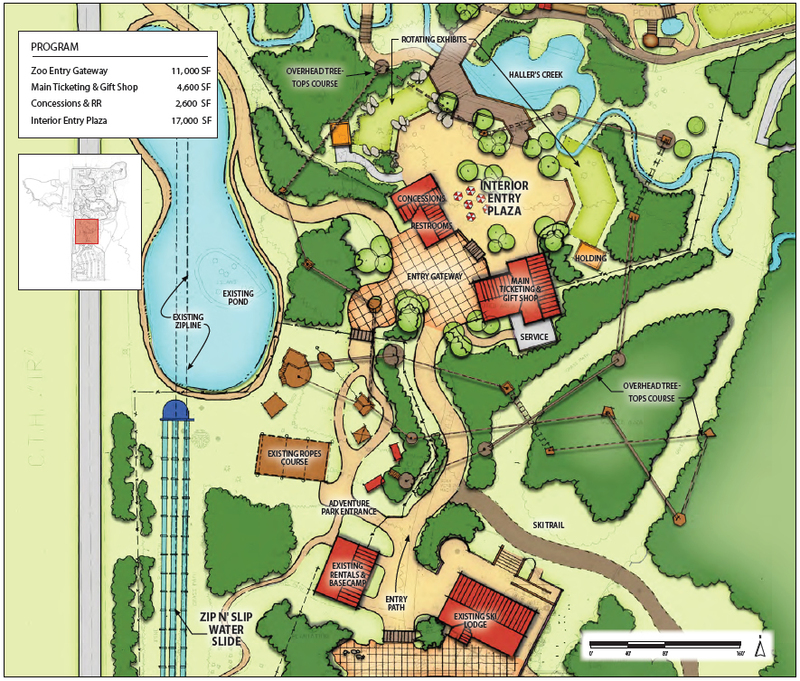 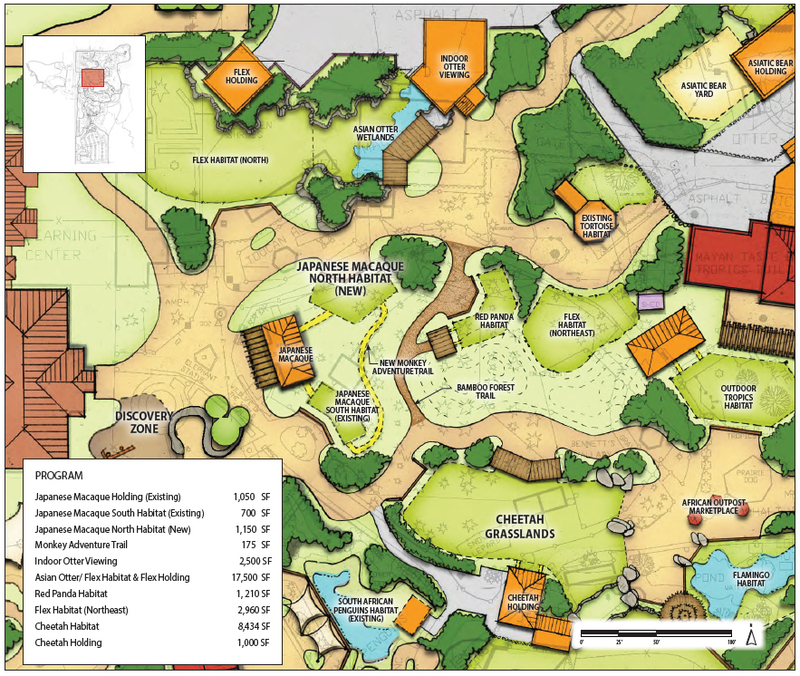 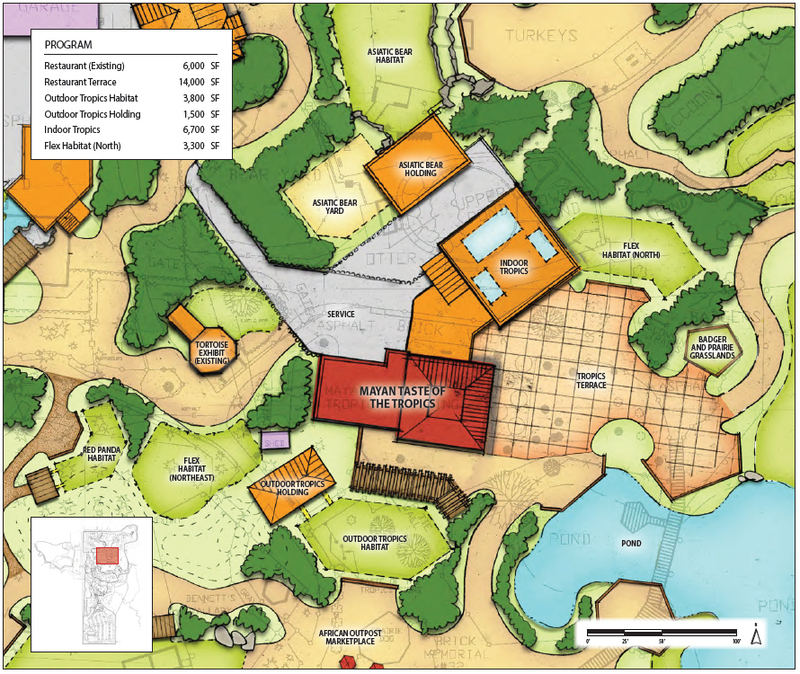 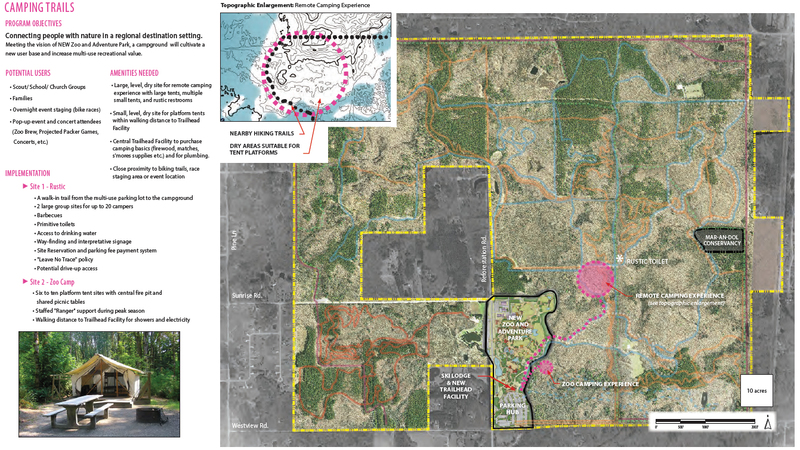 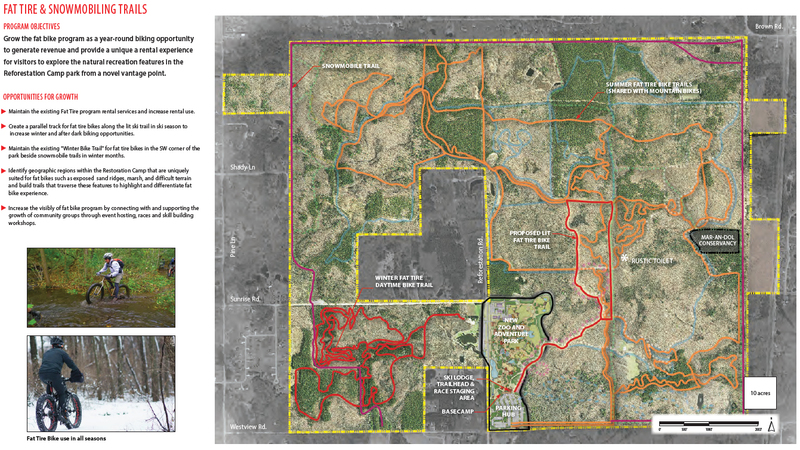 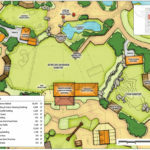 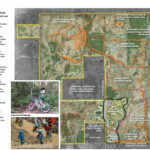 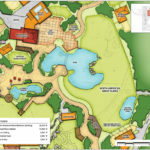 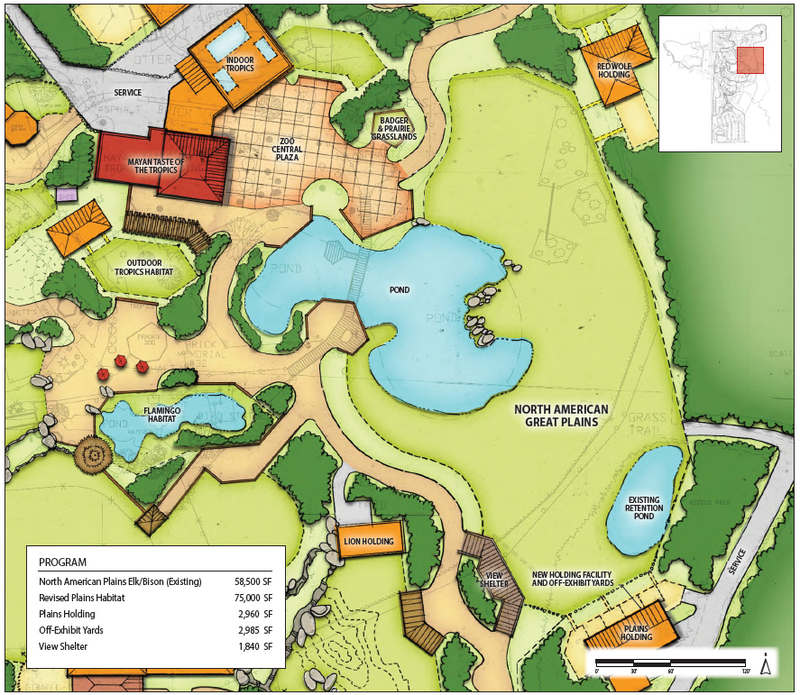 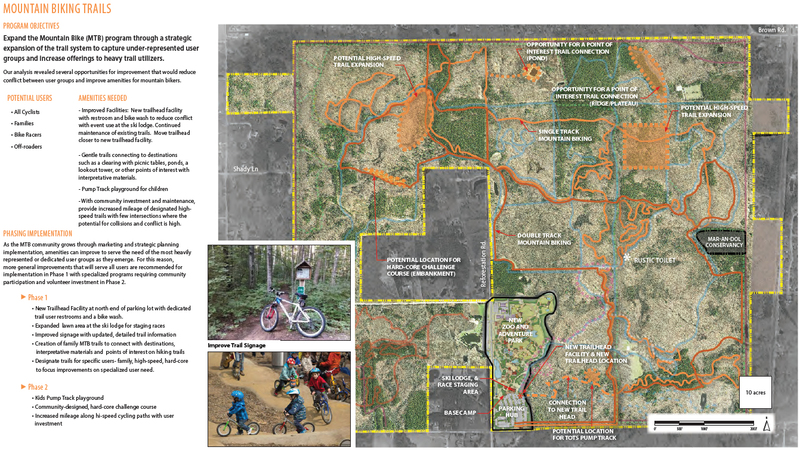 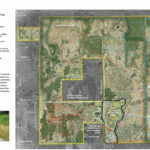 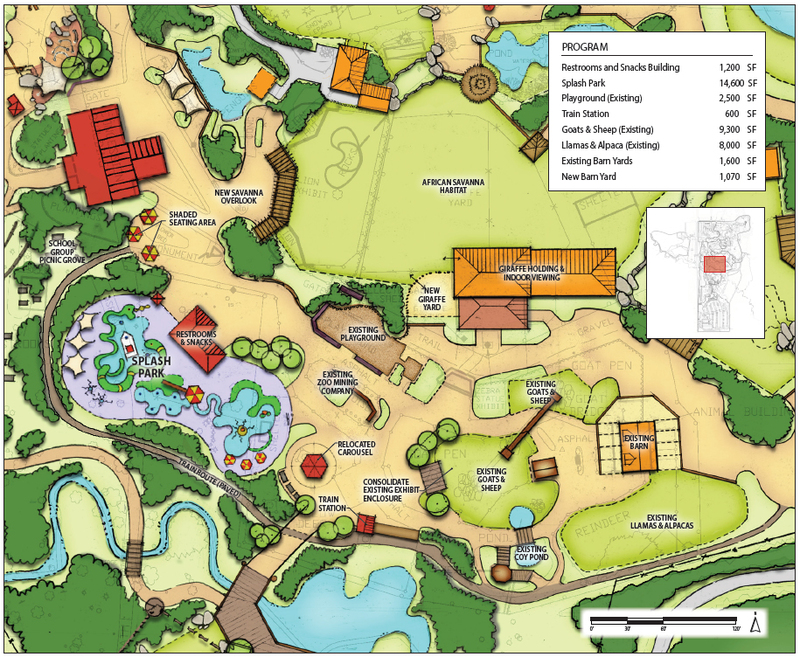 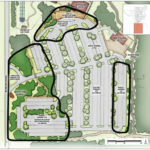 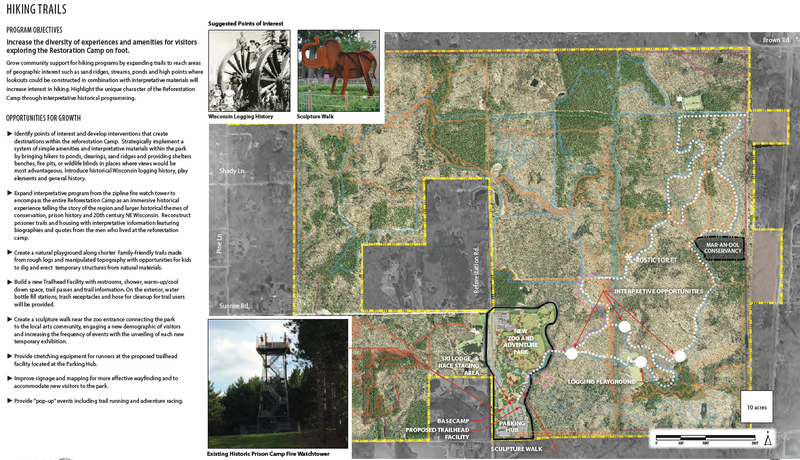 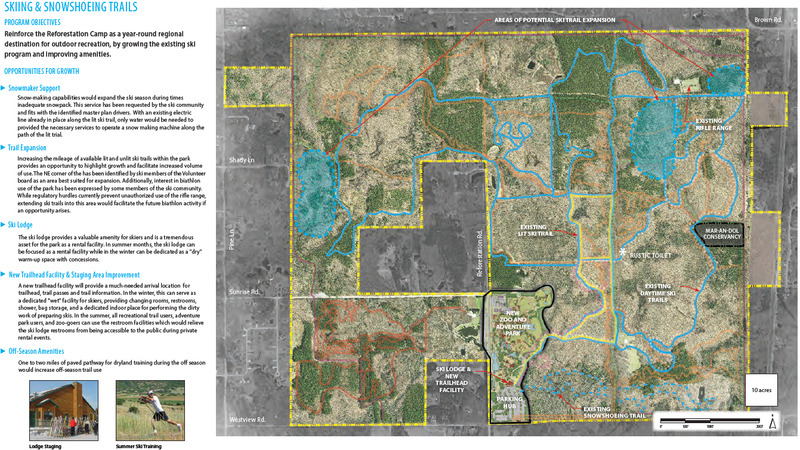 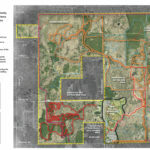 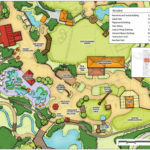 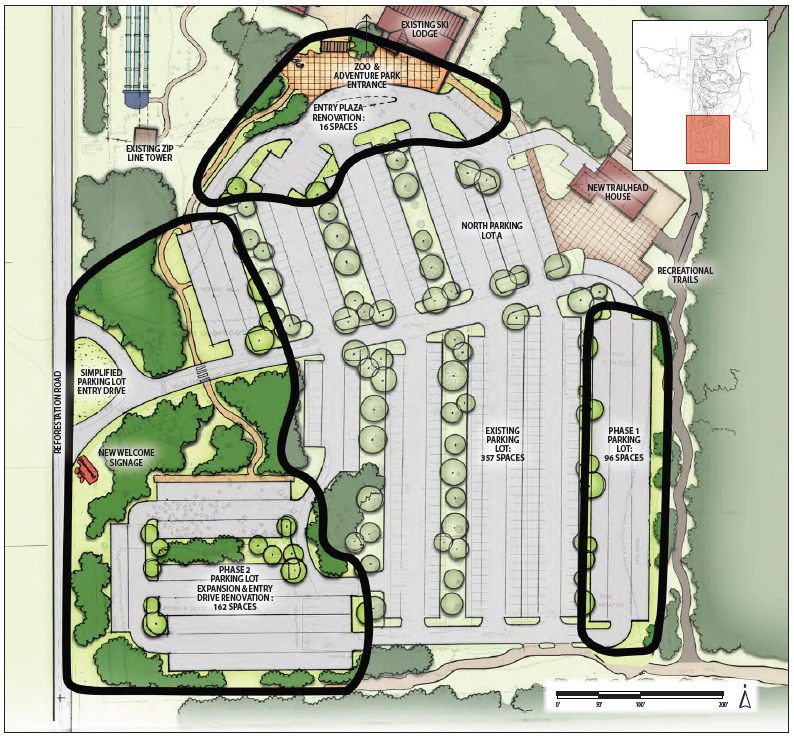 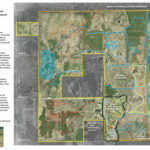 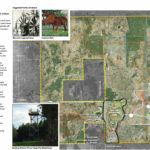 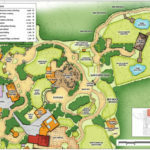 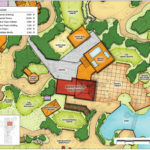 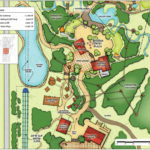 This Master Plan represents the collaborative effort to develop a plan that fully assesses existing land use for the Zoo, Adventure Park, and the surrounding Brown County Reforestation Camp, while also establishing future goals and strategies to achieve these goals over the next 10 to 20 years. 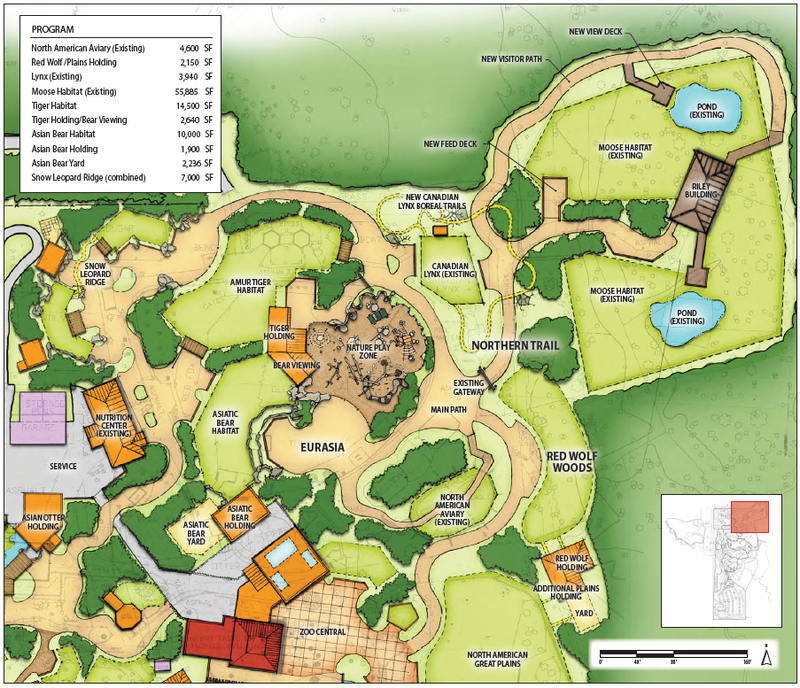 It is our intent to not only improve guest experience and operational activities, but to establish the NEW Zoo & Adventure Park as the preeminent regional destination for adventure. 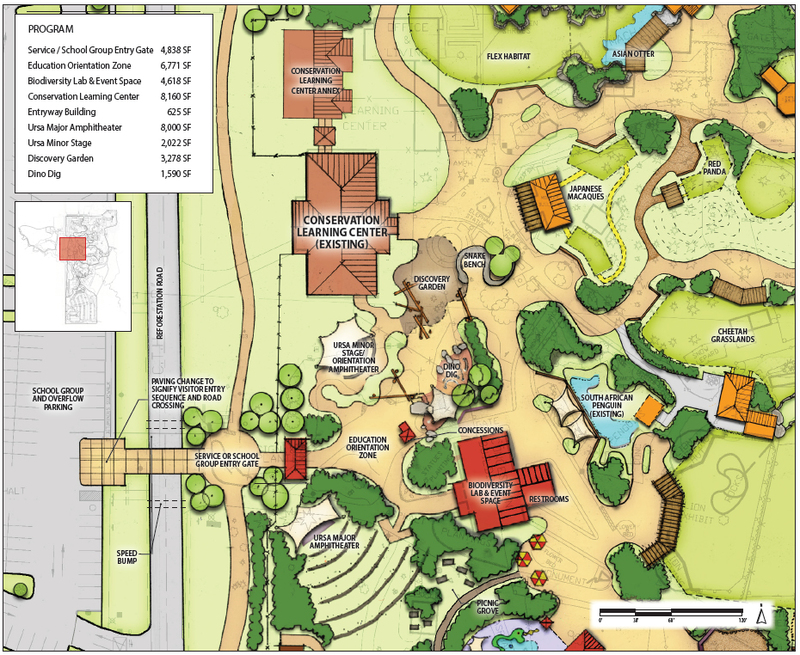 We are excited to share these plans with you. 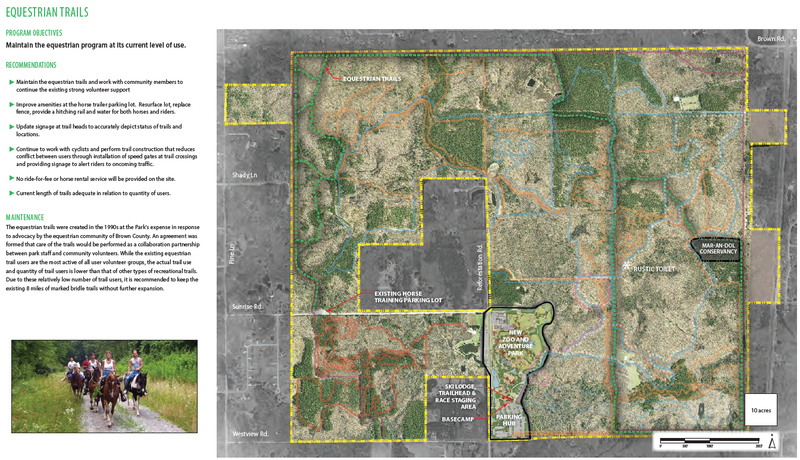 View photo excerpts or download the Master Plan documents below.